Stay free and clear. 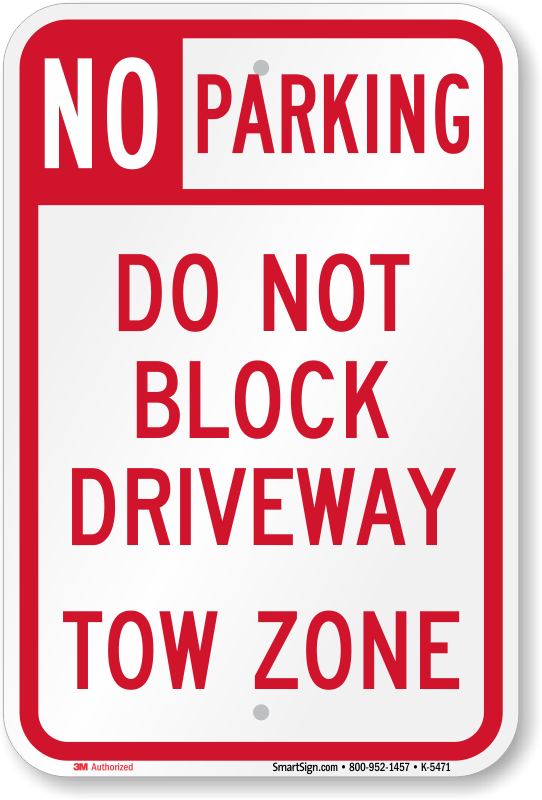 Post these signs to make sure everyone knows not to block your driveway. Great quality. Great size beautiful! Yes, however, I wish it had an arrow pointing to where not to park. The people who park in front of my driveway are dense, they need as much visual instruction as possible. Nicely instructed! Durable! 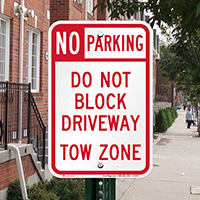 MyParkingSign: Thank you for your feedback. 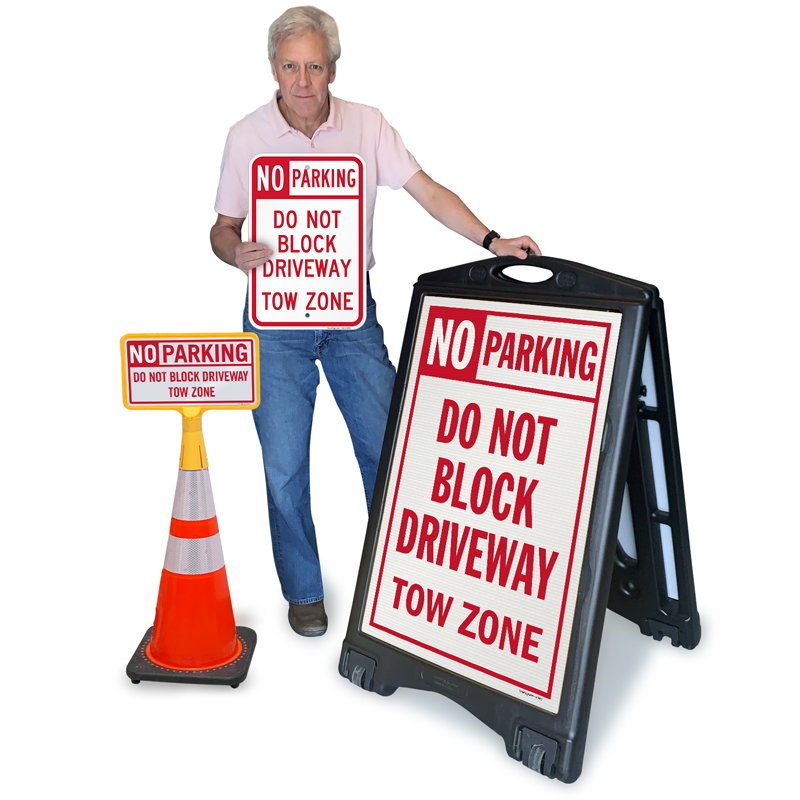 We can create a custom sign with an opposite pointing arrow. You are able to return the received sign for a refund. 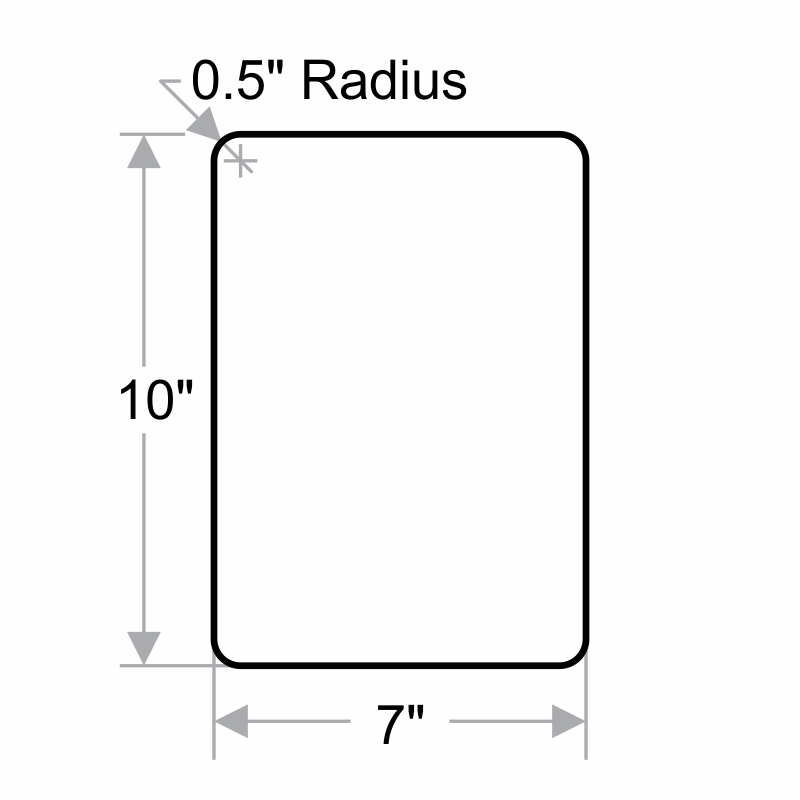 Please do give our sales team a call at 800-952-1457 if you are interested in placing a new order. Accurate in advertisement of product and fast in receiving the product.